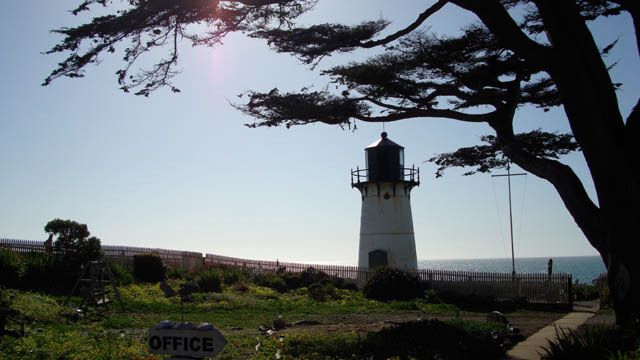 The businesses and institutions listed below are all purchasing Peninsula Clean Energy’s ECO100 100% renewable energy service. 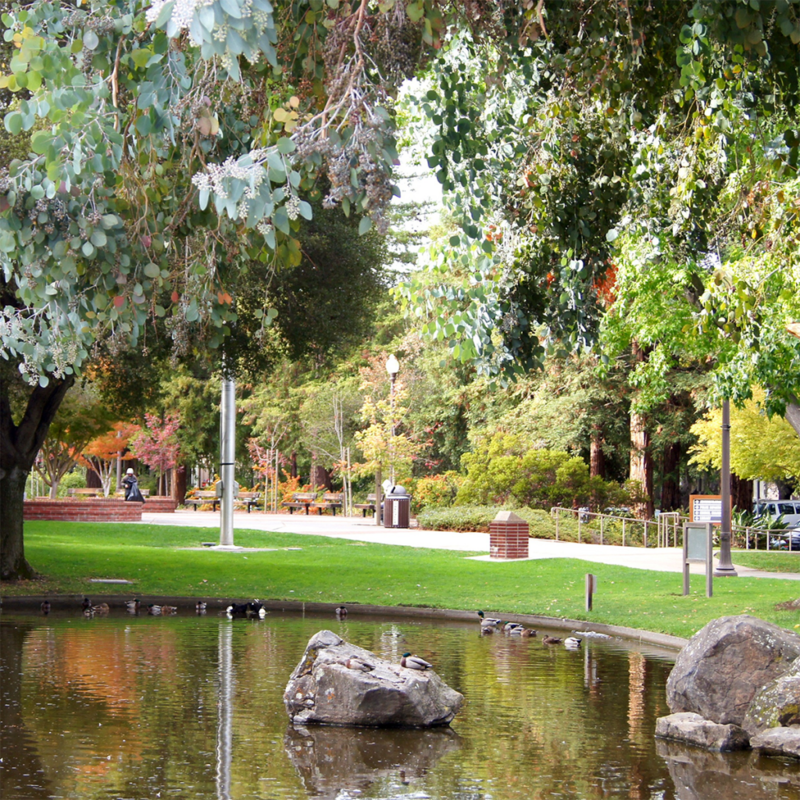 We want to recognize and honor their dedication to protecting the environment, and we hope you will too! 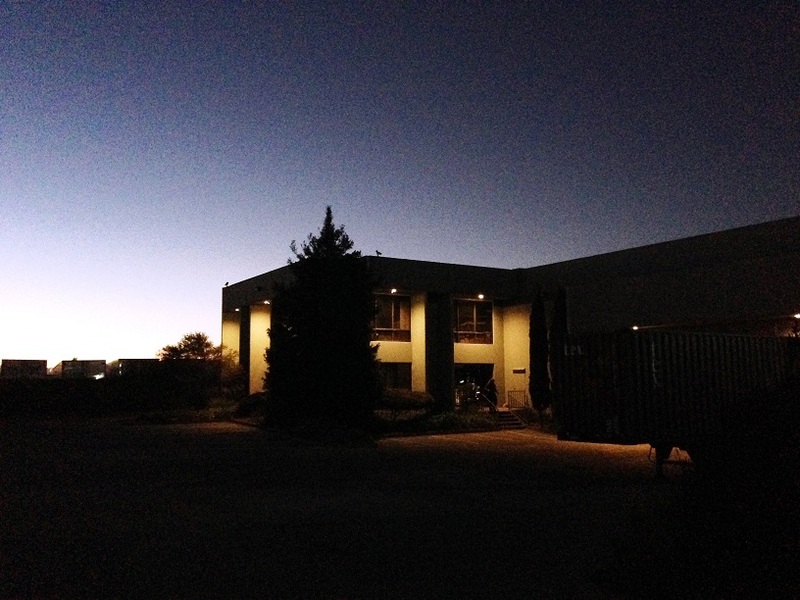 Blue Ribbon Supply is one of the largest independent distributors of cleaning products, maintenance equipment, hotel guest amenities, housekeeping supplies, and laundry vending products in the United States. 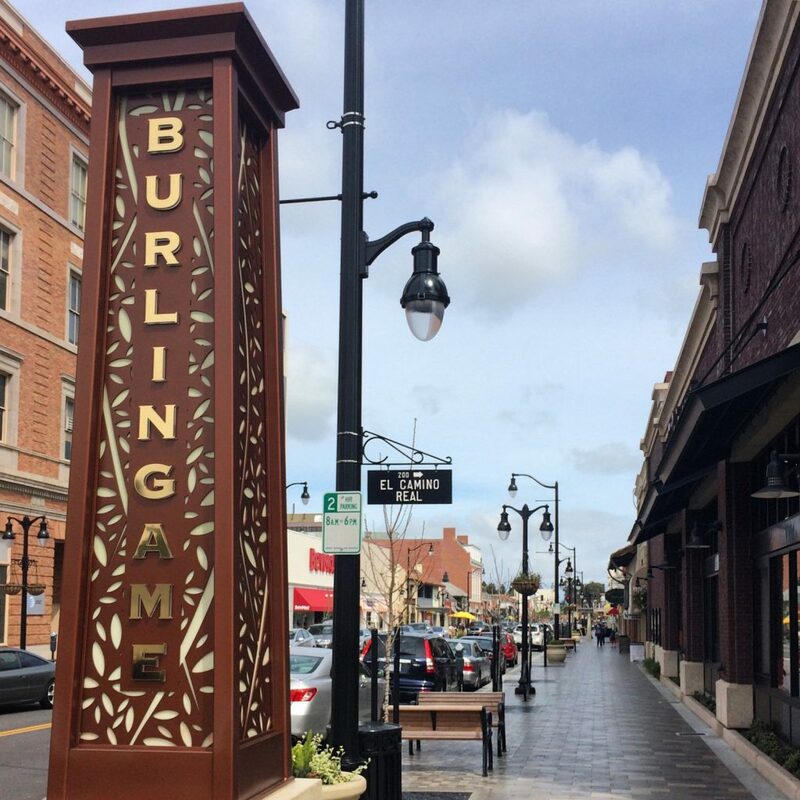 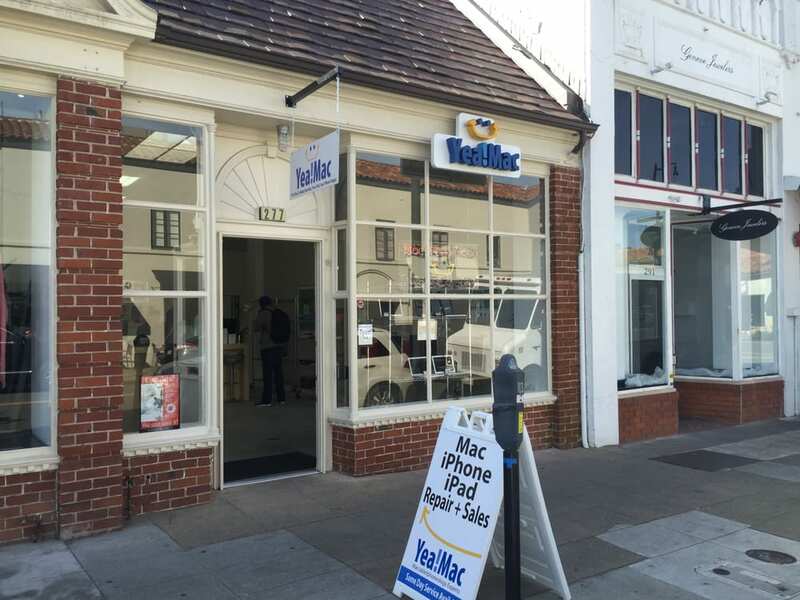 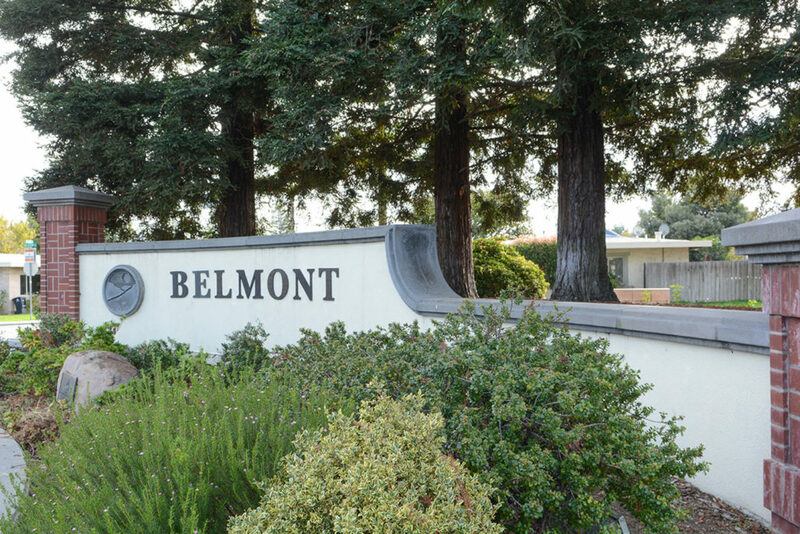 Burlingame, known as the City of Trees, is home to 29,000 residents in San Mateo County. 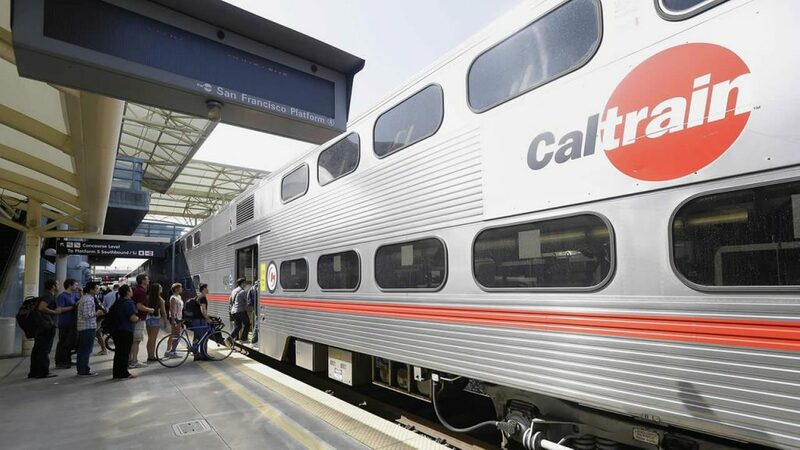 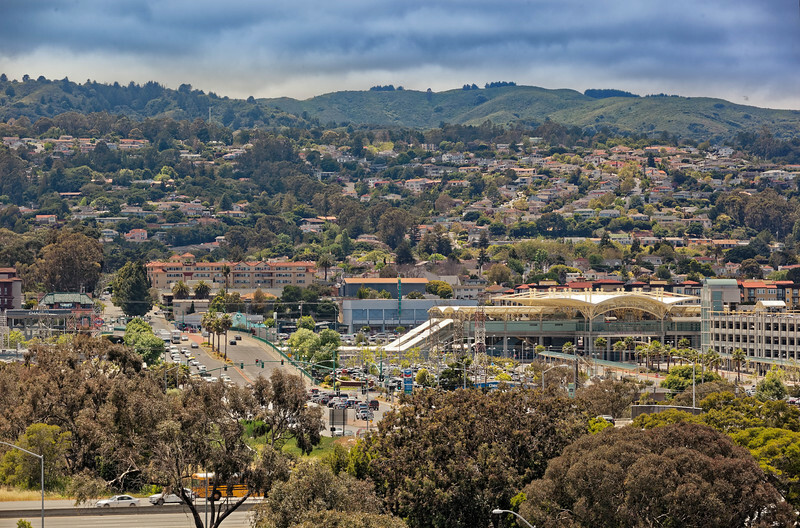 The City of Millbrae with a population of approximately 23,000 residents provides a variety of services for our community and boasts an intermodal transit station offering multiple modes of transportation. 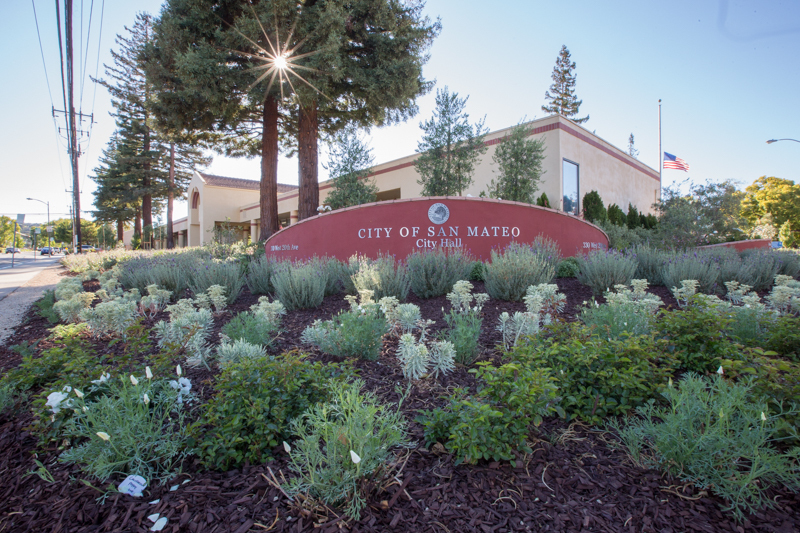 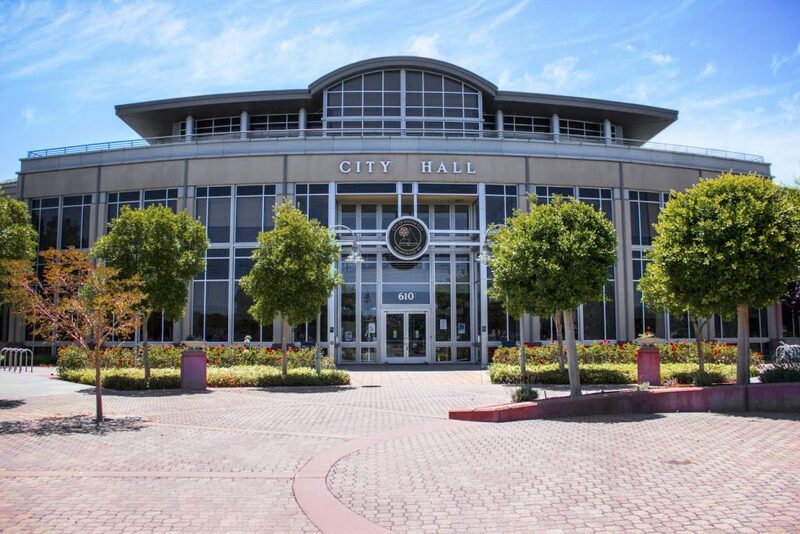 Our local government provides programs and services to the residents and businesses of Redwood City. 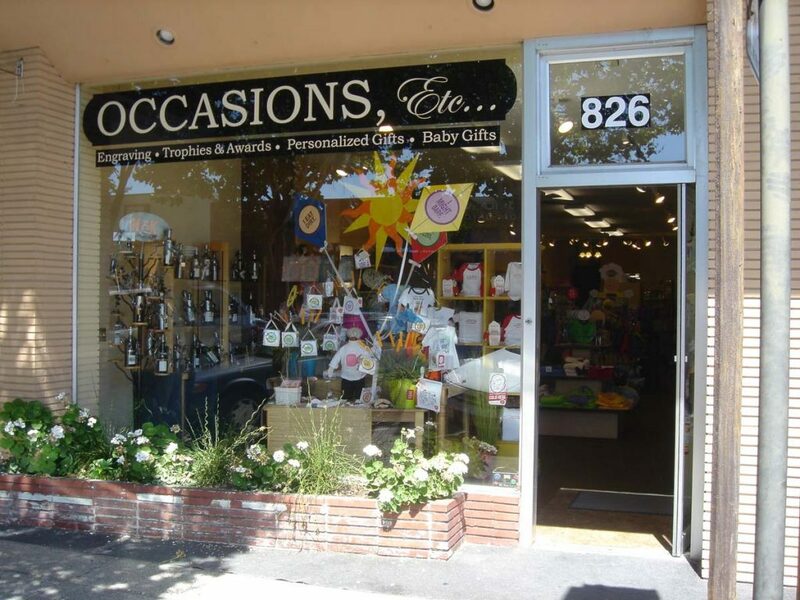 We provide engraving and embroidery services, personalized gifts, trophies and awards and lots of cool baby gifts. 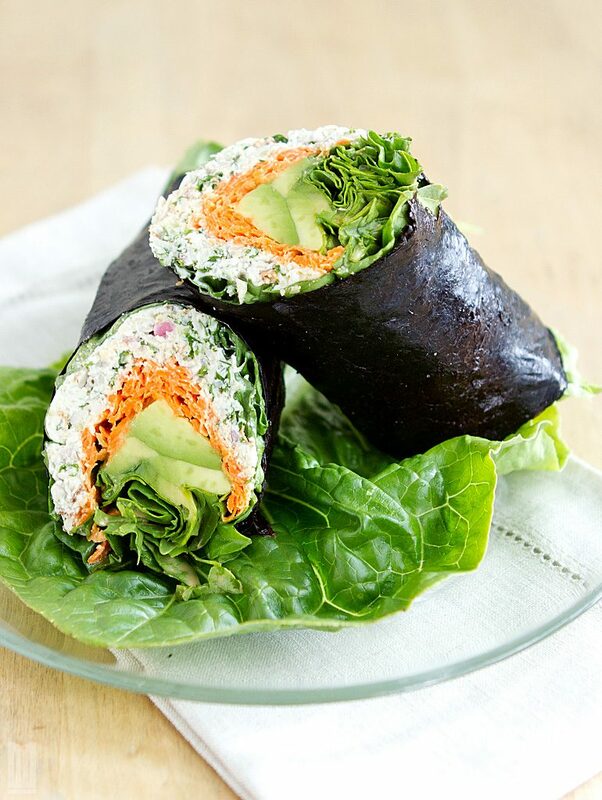 We sell raw vegan food prepared from scratch daily using high quality organic ingredients. 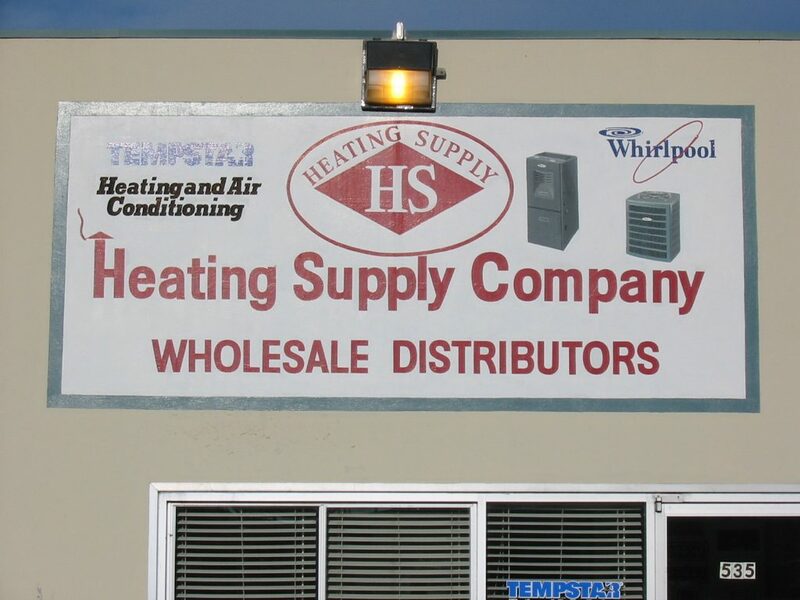 Our food is packaged for customers to grab and go. 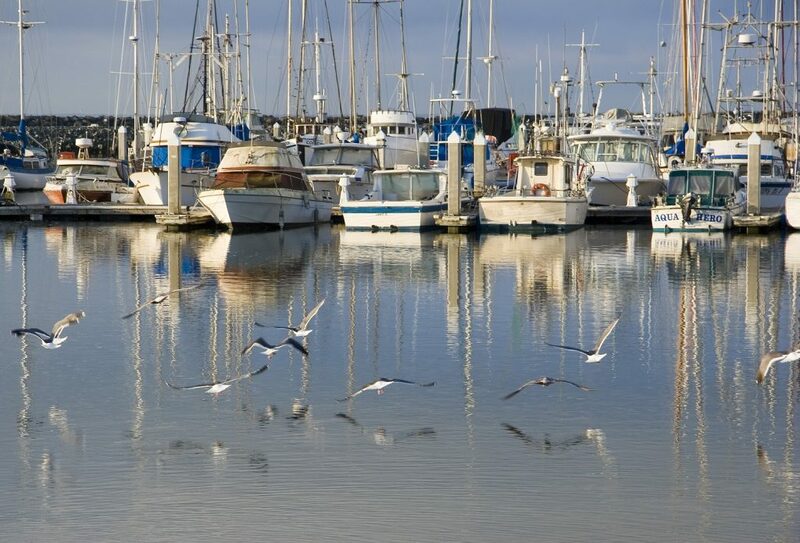 The San Mateo County Harbor District’s mission is to assure that the public is provided with clean, safe, well-managed, financially sound and environmentally pleasant marinas. 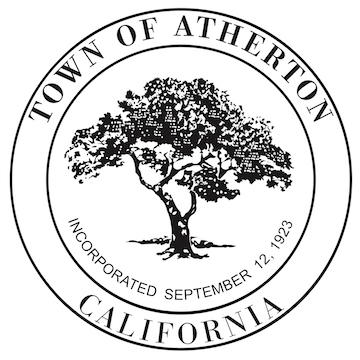 Atherton is a small local government located in San Mateo County. 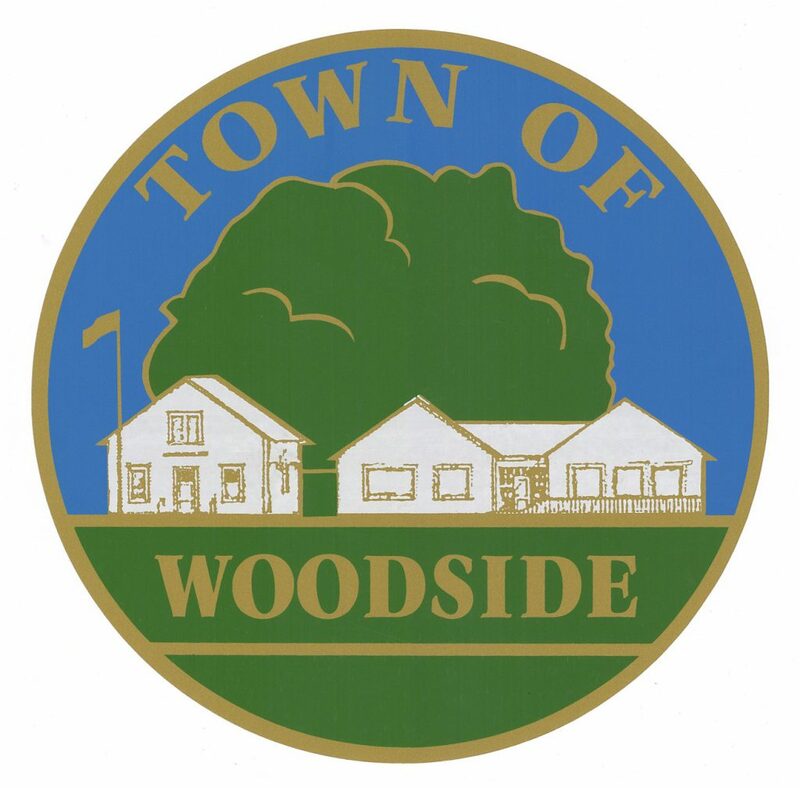 The Town of Woodside was incorporated in 1956. 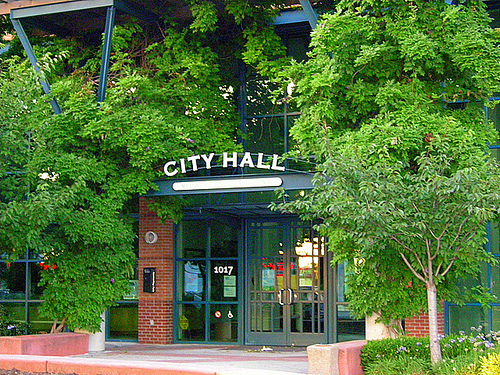 It is home to approximately 5,400 residents.